I know this little special occasion dress in pink is going to be very popular with the little girls when party season begins! 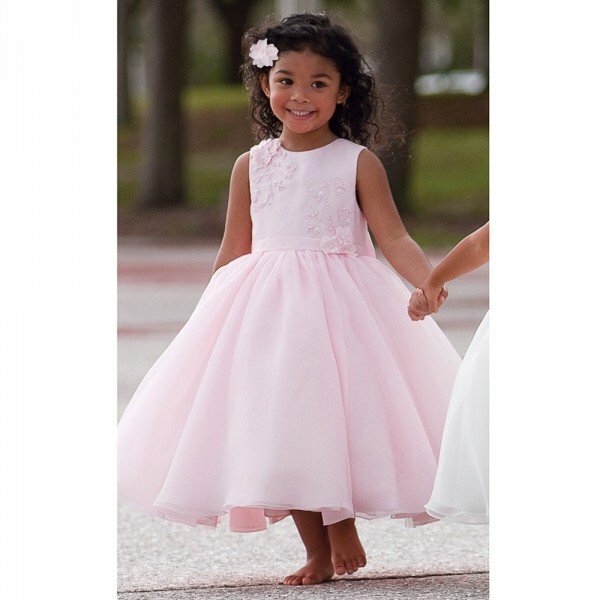 Love this Sarah Louise pink sleeveless dress perfect for any little princess. 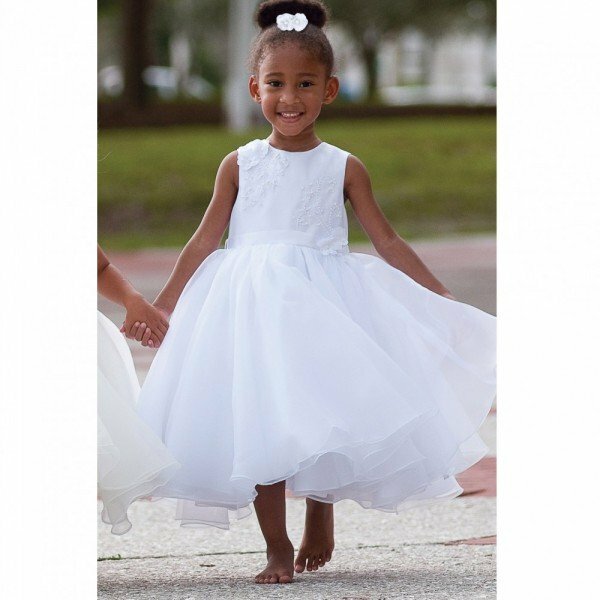 It has a luxurious satin bodice and full 'I have to spin' in organza skirt lined with lots of fluffy layers of tulle-netting. 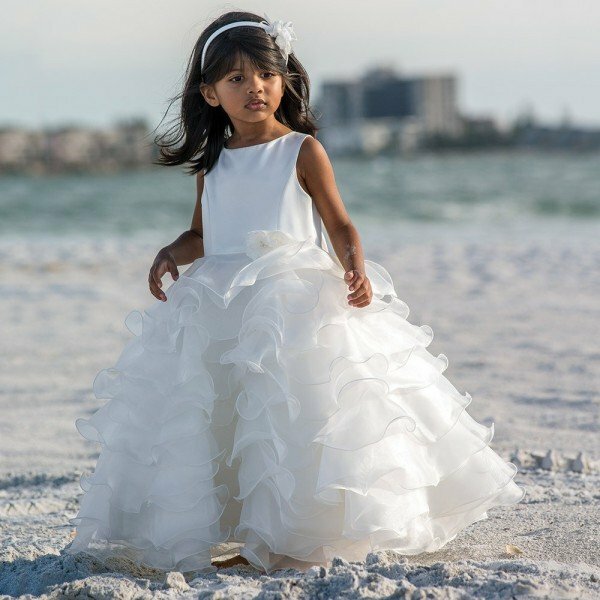 As if this dress wasn't perfect enough, Sarah Louise designers added a big adorable bow giving this dress a truly elegant royal princess look.